Gain insight into what topics and content drive awareness through conversion. Understand what content is driving acquisitions by each marketing channel. Discover the content that converts and get recommendations on what to write next. Align your content to individual audience demographics. See the topics, by audience, that drive the most goal conversions. Understand how topics are consumed on various devices. Understand the topics that are resonating with your competitors’ audiences. See where you are outperforming your competition. Uncover content gaps you have relative to your competition. 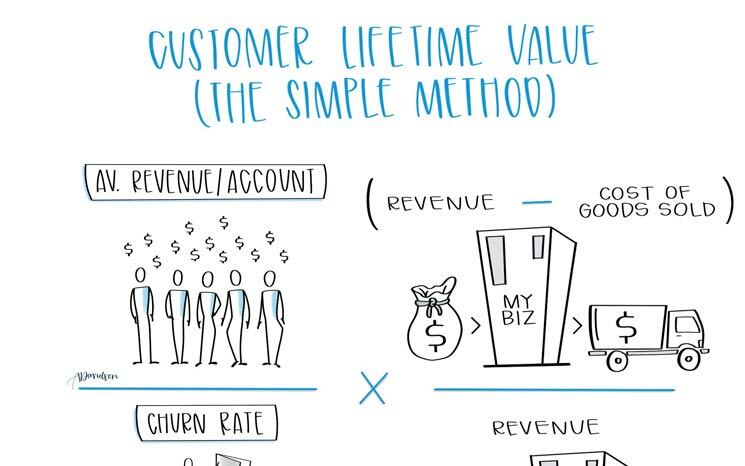 Getting a firm understanding of your CLTV enables you to make better decisions on how much money you should spend to acquire new customers. 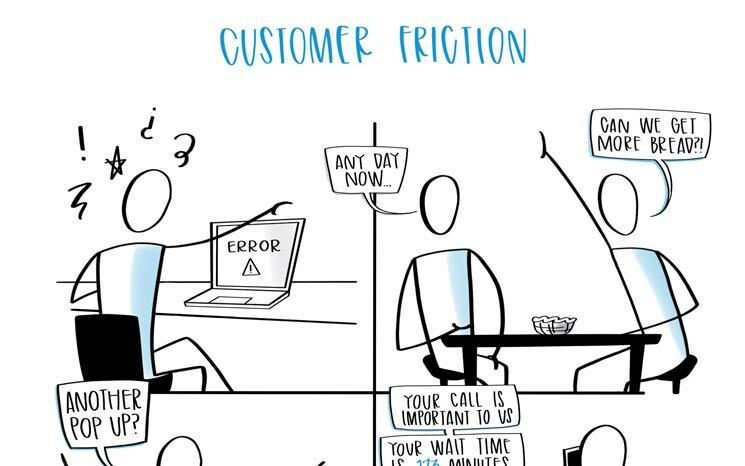 Removing customer friction from your business will get you more new clients and retain existing clients at a higher rate. Here’s what to look for and how to fix it. 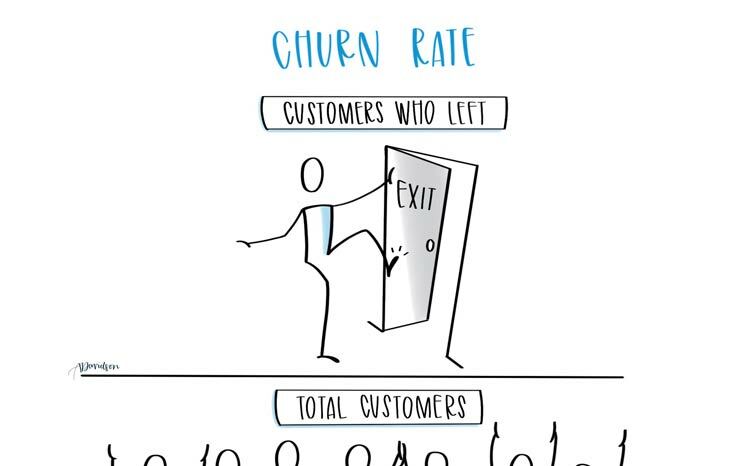 The percentage of customers who leave your business over a specific time period is your churn rate. Here’s how to calculate it and what it means. We’re creating the future of content marketing.